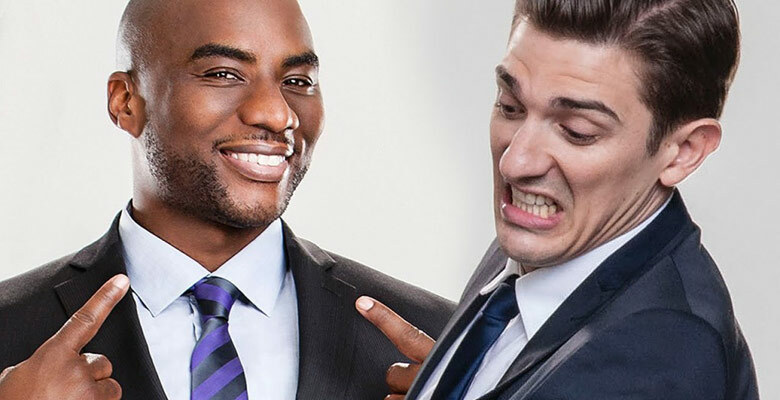 Perhaps comedian Andrew Schulz has received some much needed advice from Charlamagne. In a recent episode of the podcast the comedian was quite disrespectful to CNN contributor and social activist Angela Rye. Watch below.